A classic grilled cheese sandwich is simple enough, right? Slap some cheese in between two buttered pieces of bread and throw it in a hot pan. Sure. But what if you could take that sandwich to the next level? 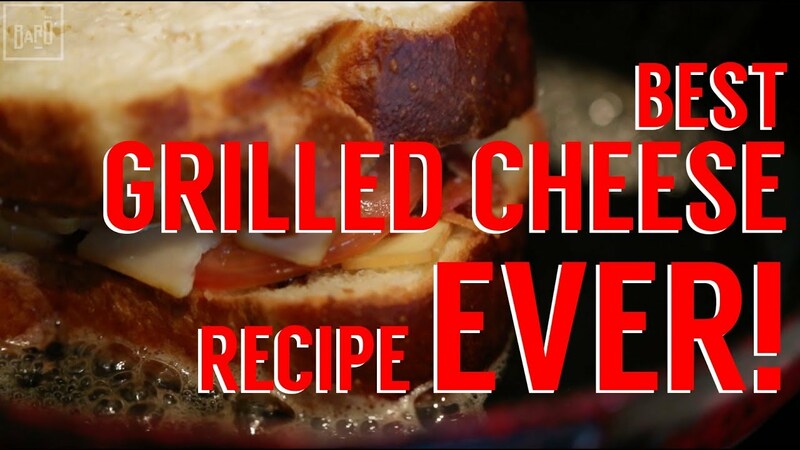 Chef Steve Gonzalez shows you how to make the BEST grilled cheese you ever made…the DIRTY BACON GRILLED CHEESE! Why is it dirty? Watch the video below to find out. If you like this video make sure to subscribe to our channel by clicking here!